Plug-in solutions can be implemented easily and quickly with the modular international circular connector system according to IEC 61076-2. 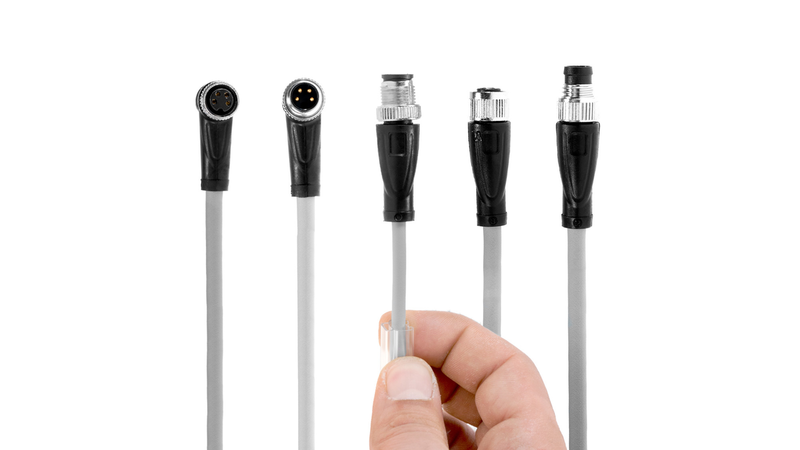 M12 connectors are currently recommended as field bus connectors for almost all field bus specifications and are available in multiple codings. The introduction of the new M8/M12 connectors illustrates nass magnet commitment to develop a reliable and flexible I/O or field bus connection on the circuit board.